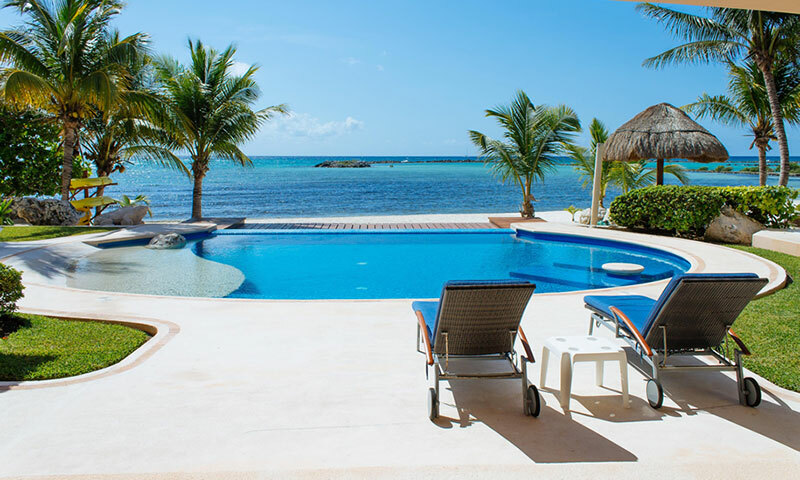 From the moment you walk through the villa gates you will be enchanted, the heart shaped tropical garden complete with cenote leads to the impressive villa. Entering the home you are transported to a world of luxury hacienda style. 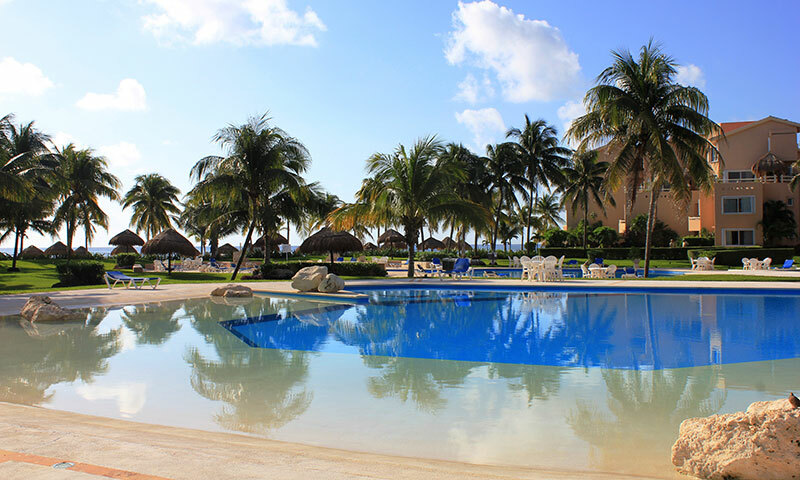 Available to groups of up to 8 adults and 2 children, we are certain guests will unwind and leave troubles behind. 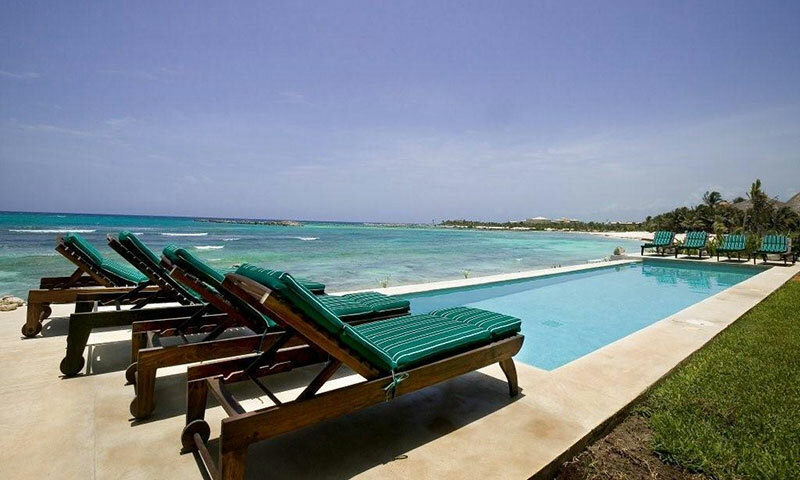 Pioneer in Mexican Architecture, Casa Mim has the classic feel of a beach home. 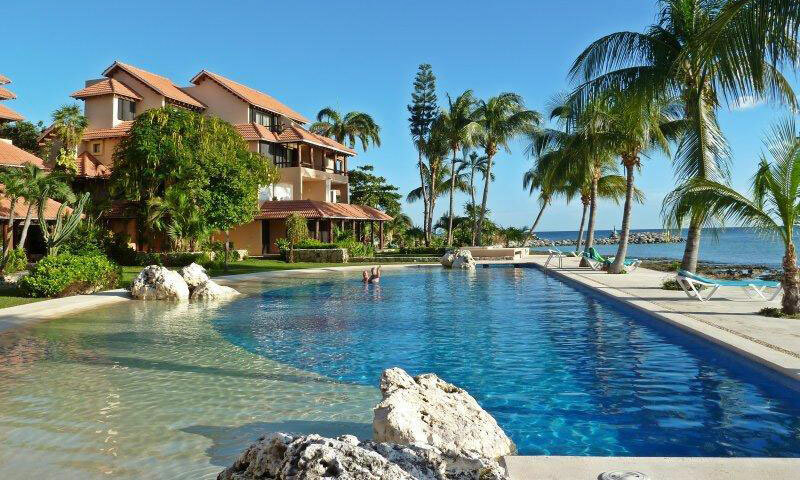 Villa Hacienda del Mar, Puerto boasts over 16,000 sq ft of pure luxury with 15 Suites (14 bedrooms with ensuite bath and a den). 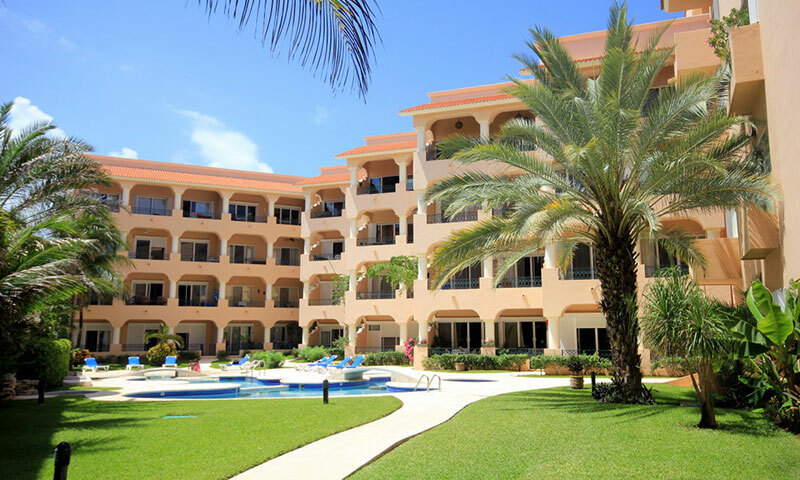 There are 7 bedrooms in the main villa and two casitas (little houses) in the grounds (one with 4 bedrooms and one with 3 bedrooms plus den). 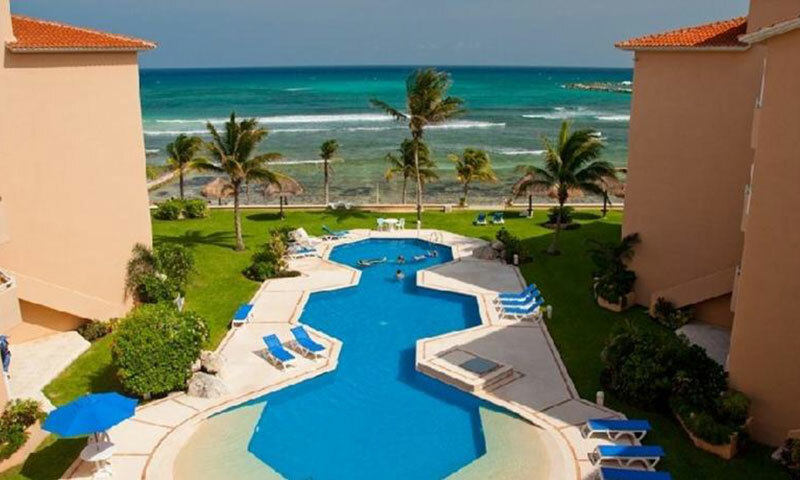 The magnificent villa is located right on the sandy Fatima Bay beach in Puerto Aventuras. 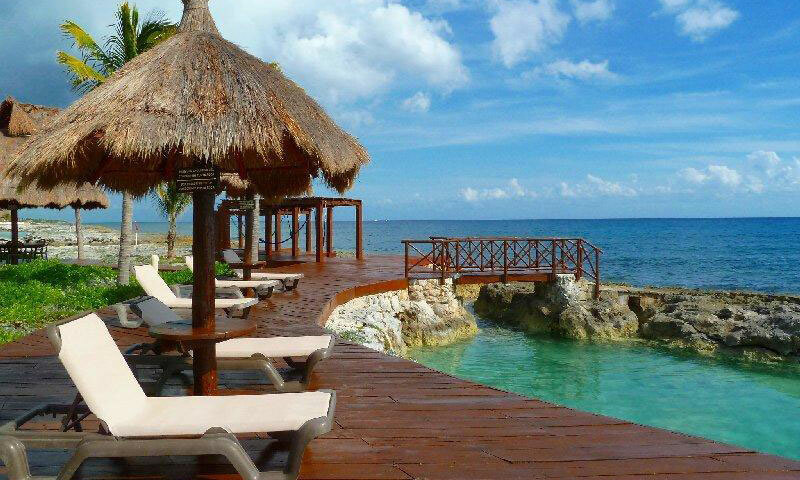 The Hacienda is just one hour south of Cancun. 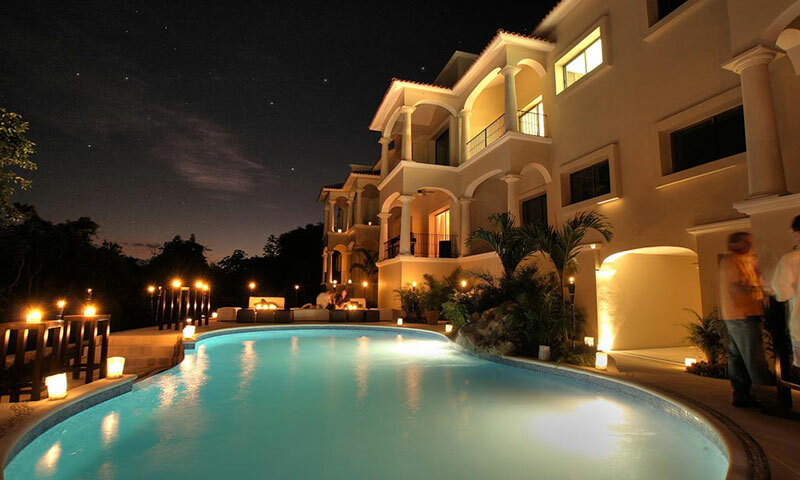 Hacienda Magica is undoubtedly one of the finest homes in Mexico, the villa is a masterpiece! 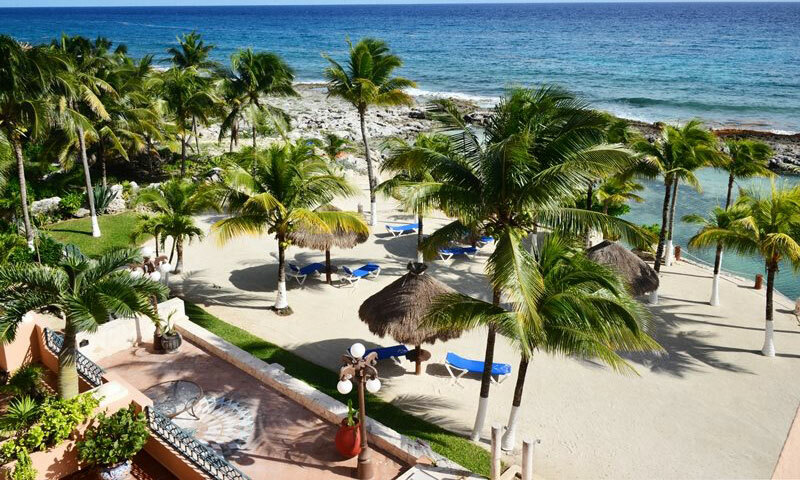 The residence is located on the sandy shores of Fatima Bay beach, Puerto Aventuras half way between Cancun and Tulum and close by to Playa Del Carmen. 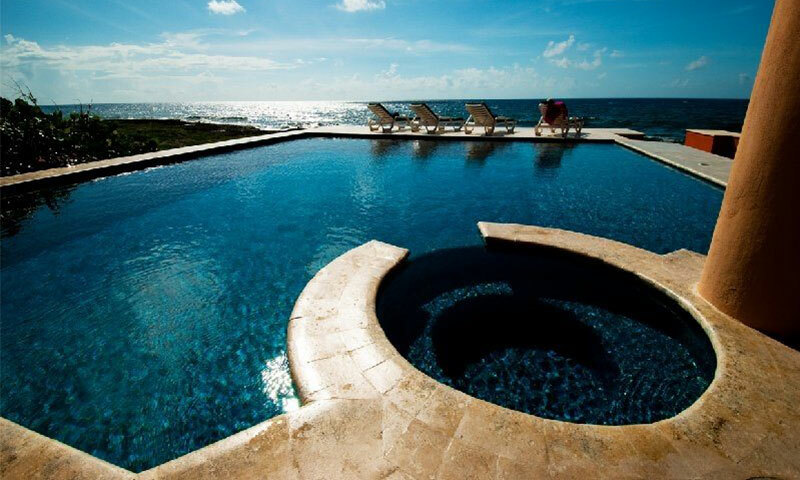 Villa Serena del Mar is nestled amidst lush gardens filled with tropical flowers and tall swaying palm trees, uniquely embodies the lifestyle of the Riviera Maya Mexico. 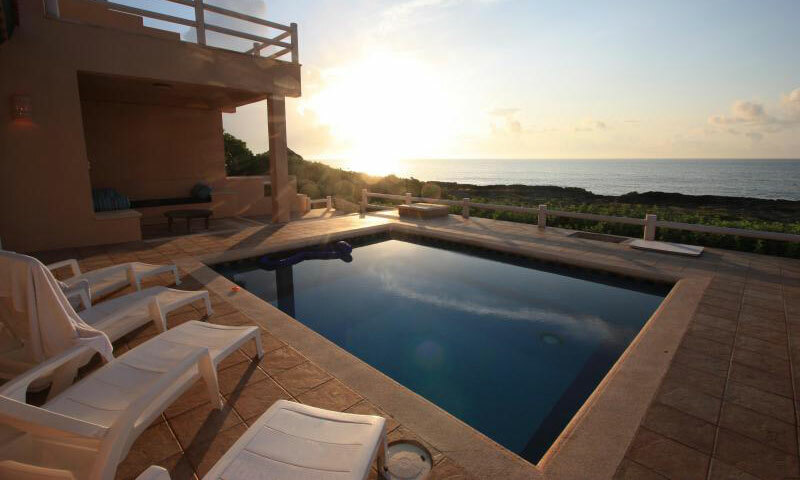 Villa Nautica exudes luxury and comfort from the minute guests arrive. 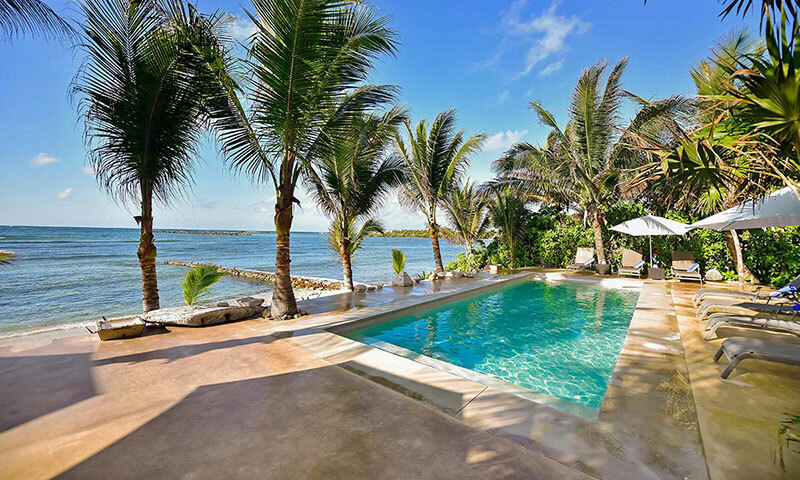 The villa features large spaces, a multi-level beachside pool, patio area, kayaks, a roof top palapa with a wet bar, seating, amazing views and more.